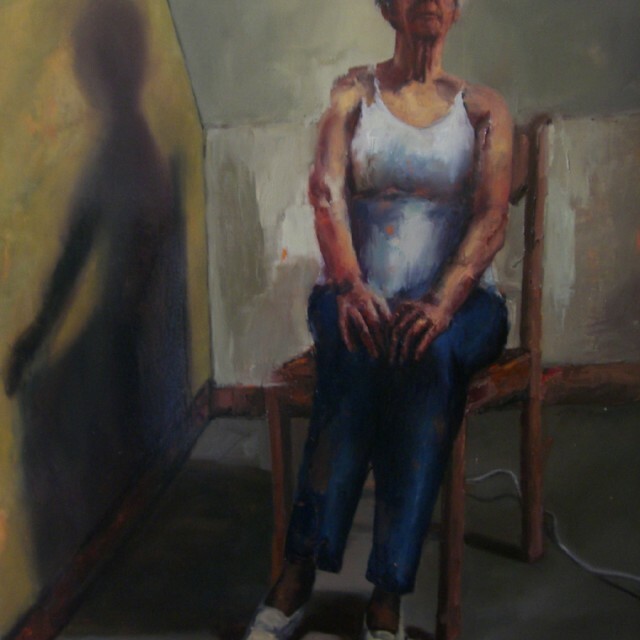 On our many visits to the annual Art School Degree Shows over the past 40 years, there is the rare and exhilarating occasion when we know instantly that we have found an exciting ‘New Generation’ artist, with talent, skill and a strong ability to express what they have to say. 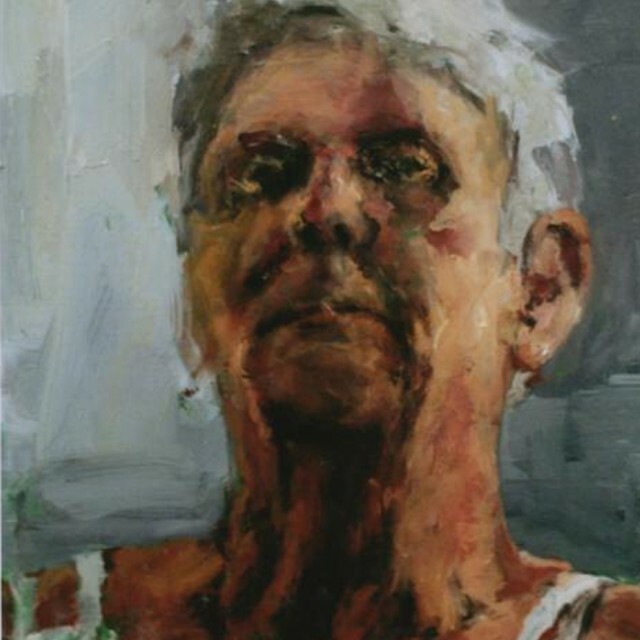 There have been just a handful of painters to whom at this point, at the start of their career, we have offered a first solo show after graduating. 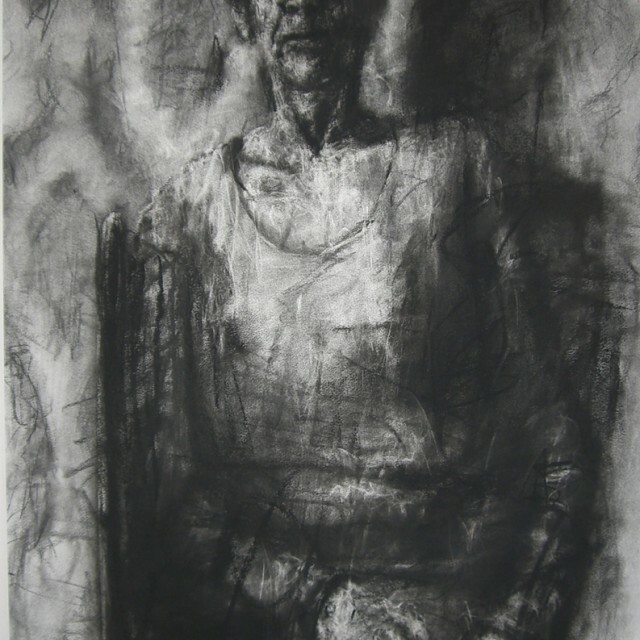 Scott McMurdo is one of these artists.It can take some time during the challenging period between leaving the shelter and support of the art school tutors, to finding a studio, and establishing their own direction as a professional artist. 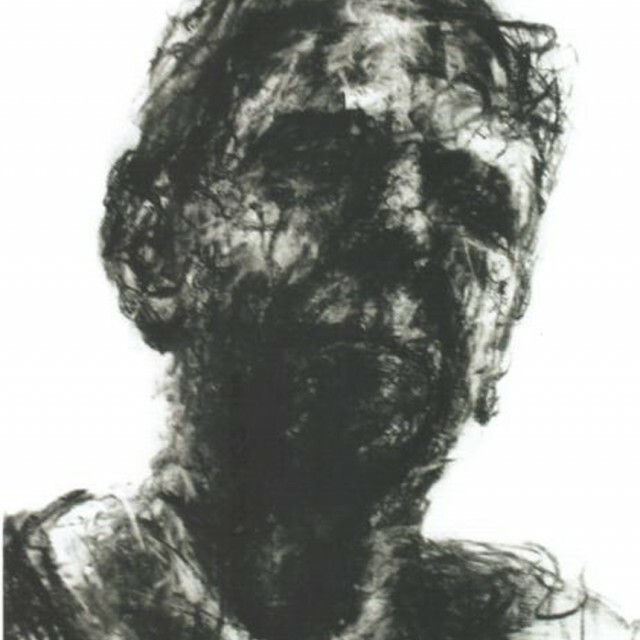 One of Compass Gallery’s roles is to provide support and encouragement in these first steps towards their professional career. 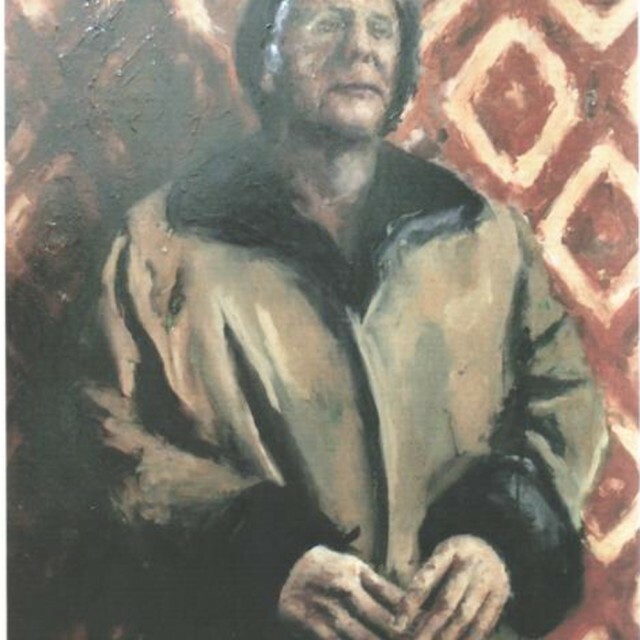 Scott McMurdo has been worth waiting for. 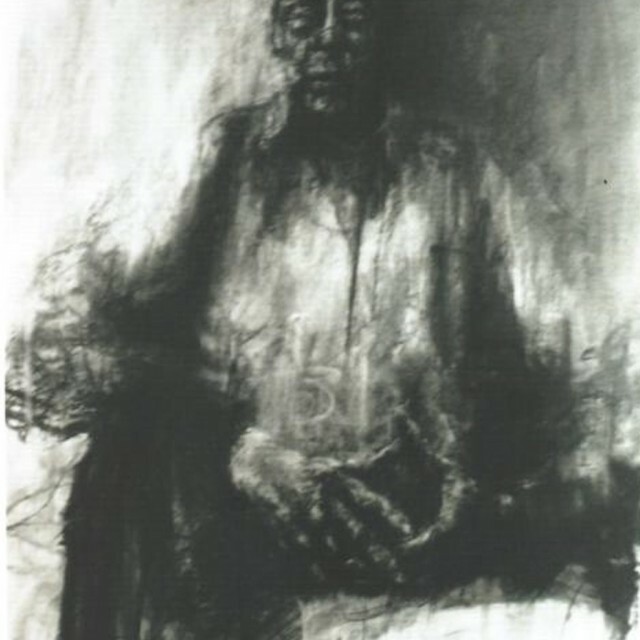 His paintings and drawings are powerful observations of the human spirit. 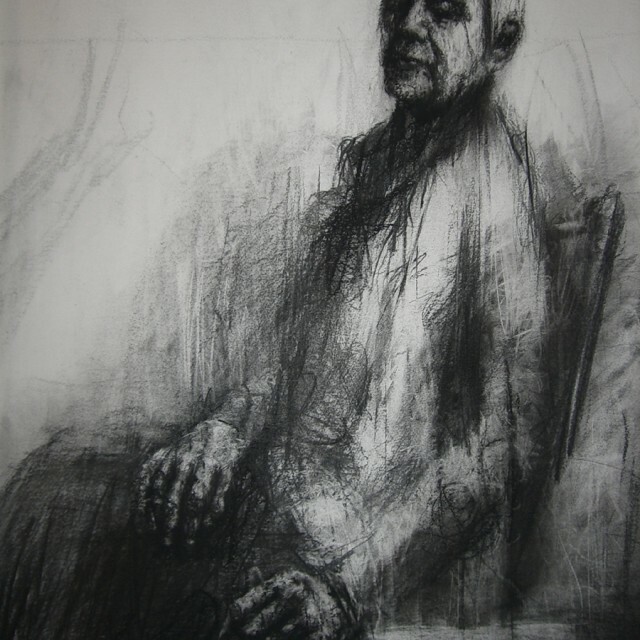 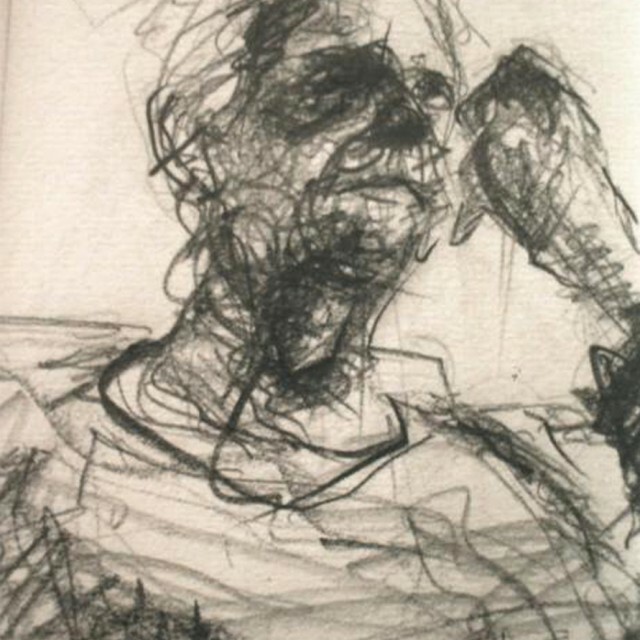 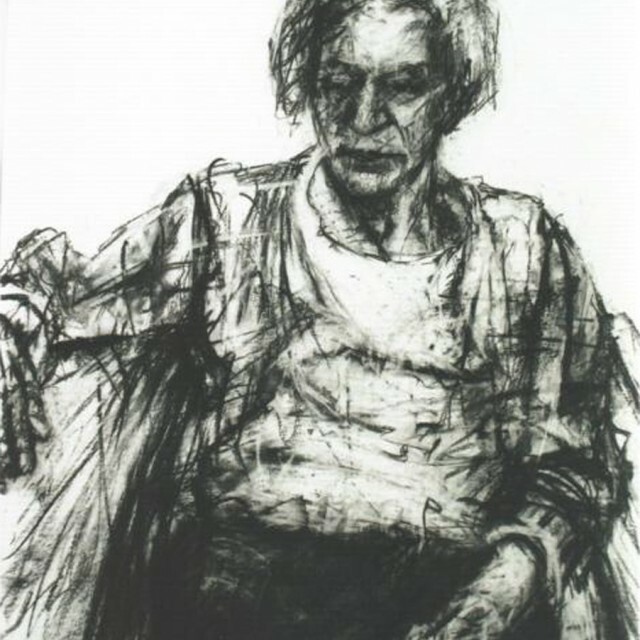 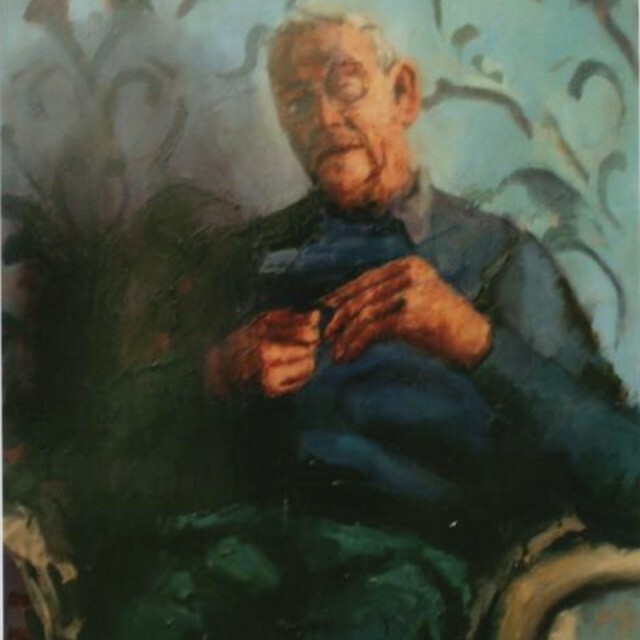 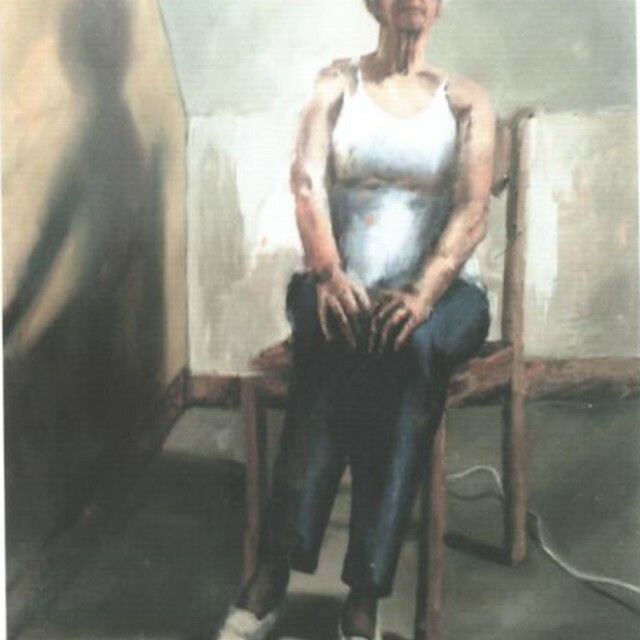 Influenced by many artists who mainly deal with the rendering of the human figure from Old Masters such as Rembrandt, Goya and Vermeer to Post Modern artists such as Celia Paul, Alberto Giacommetti and Frank Auerbach, his highly skilled paintings and charcoal drawings express empathy and give dignity to the elderly subjects of his powerful portraits.